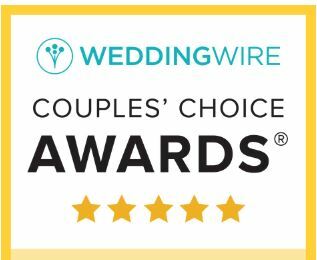 We have won multi-years of Wedding Wires Couples Choice Awards. 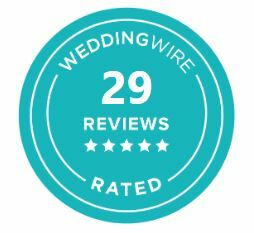 This award recognizes local wedding professionals who demonstrate excellence in quality, service, responsiveness, and professionalism. We have received top rated reviews. Currently, we were awarded top choice with 29 top positive reviews. Here are just a few reviews from some of our wonderful clients. We truly could not have asked for a better videographer to capture the moments of our wedding. The final product was spectacular! Eric and his team were fabulous and so accommodating when I requested changes for video songs at the last minute. Every part of our wedding that we imagined to be captured was not only in the full length video but also our highlight video. The highlight video was about 10 minutes long and full length was close to 2 hours. This vendor was extremely affordable too, which was great for our budget. They were very professional and responded in a timely manner. I highly recommend A Treasured Wedding, you will not regret booking them!! There are literally no words to describe A Treasured Wedding. After meeting with several photographers, A Treasured Wedding was the ONLY one my husband and I liked, besides the fact that their portfolio is exquisite, the professionalism displayed is unlike any other – prompt with responses, super creative, and not to mention, they offered a competitive price and went above and beyond to ensure that our photos and DVD was nothing short of spectacular! A Treasured Wedding has one of the biggest hearts of anyone I have ever met, and I was absolutely honored to have them play such a large role in my wedding. 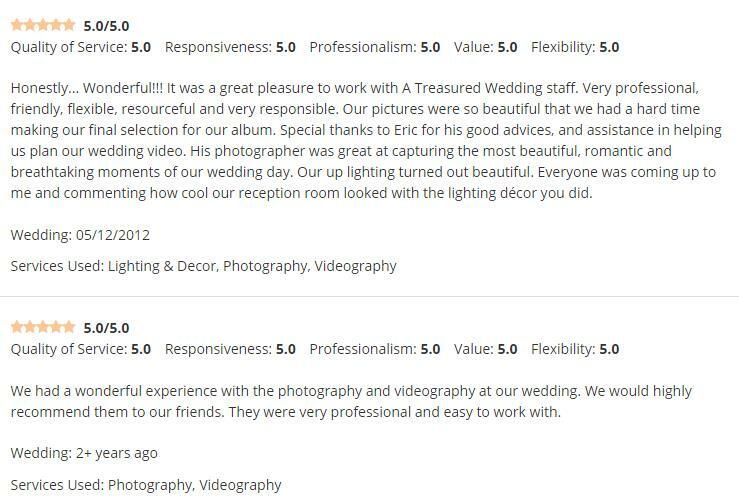 If you are seeking a photographer/videographer that provides excellent pricing to fit any budget, that goes and above to ensure excellence and satisfaction, that delivers quality products in an expedited fashion , chose A Treasured Wedding. I promise you, you will not be disappointed!!! A Treasured Wedding did a fantastic job piecing together our wedding night! 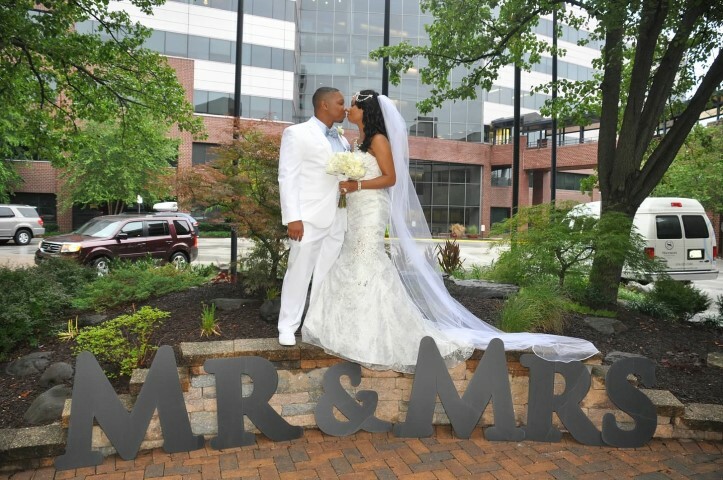 Our video was of high quality and represented all of the moments we were hoping to capture…and more! They were very easy to contact and were thoughtful in ensuring all details were covered and questions were answered. On the day of our wedding, the videographer blended right in with our guests and was fantastic at capturing the moments, but also not blocking our photographer, which is no easy task. 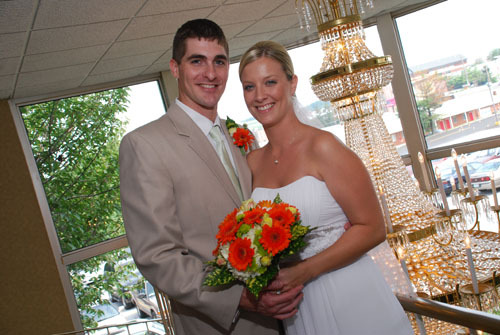 I am very satisfied with A Treasured Wedding and highly recommend them.